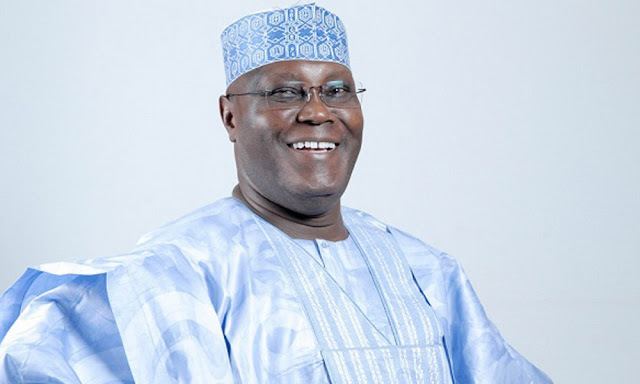 POLITICS – Latest update as former Vice President, Atiku Abubakar narrowly escaped death today after encountering a stampede while he submitted his expression of interest and nomination forms at the Peoples Democratic Party, PDP, headquarters in Abuja. A mammoth crowd stormed the gate of the building as the Wazirin Adamawa arrived. 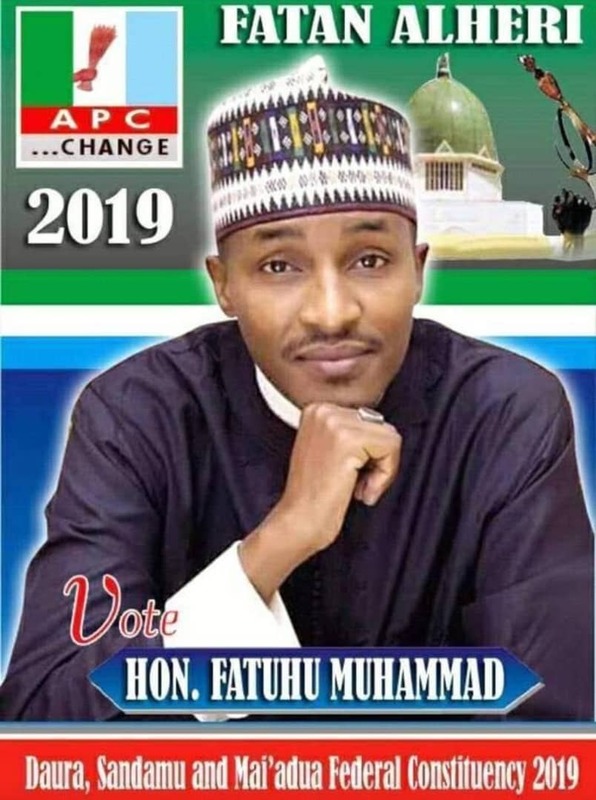 Youths believed to be of Atiku’s opposing camp clashed with the former VP’s supporters, a situation that triggered pandemonium. A source in Atiku’s camp disclosed that policemen stationed at the premises shot in the air to disperse the crowd. “It was just warning shots because some people in the crowd were getting uncontrollable”, he said. However, there was no record of fatality, although scores of people are believed to have been injured.